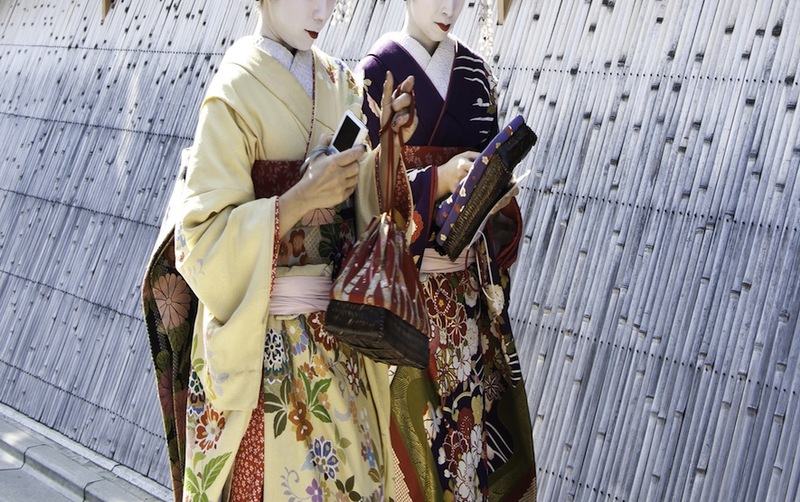 The geisha are iconic to Japanese culture. Whether a geiko or maiko, these skilled entertainers are experts in the art of hospitality, music and dance. Wrapped in layers of intrigue and enchantment, they beckon you to discover the intricacies of their world.